If you’re adding another level to your building or the ground soil has been altered and caused your property to shift, you may need underpinning services. This is the process of strengthening the foundation of a building to prevent structural damage or collapse. Below is an overview of the various methods of underpinning and when they are used. Subsidence refers to the movement of a property due to a number of factors, such as ground soil changes or natural disasters like earthquakes. When this occurs, the structure no longer has sufficient support. Not only is this a safety hazard, but it can also cause severe, costly damage to the building. Underpinning repairs the foundation by excavating the soil and replacing or reinforcing it with new materials. How Do I Know If I Need Underpinning? You may notice deep cracks in the walls and floors of the home, or around the doors and windows. The house may have started tilting to one side, or the floors may appear uneven. This is often due to misalignment and a weakened foundation. What Should I Do If My Home Needs Underpinning? All of the warning signs require immediate intervention by an underpinning contractor to prevent severe damage or collapse. They will identify the structural issues occurring with your home and the underlying causes. 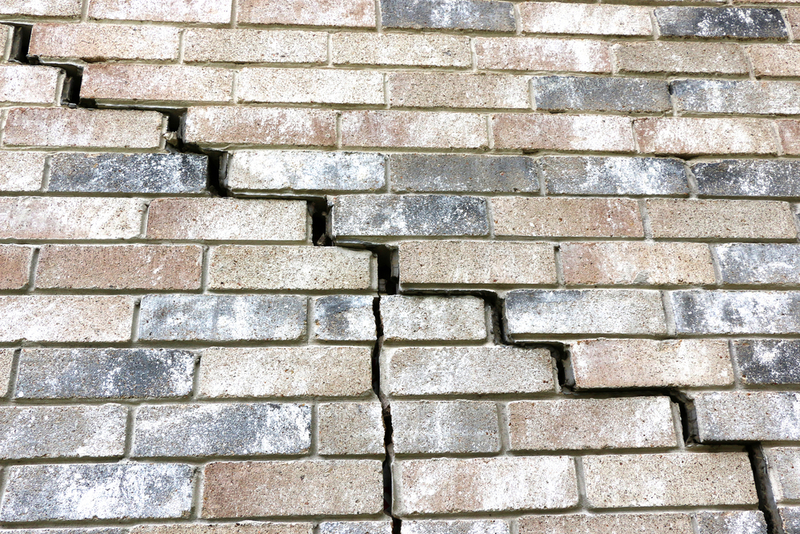 If your home is unsafe, you will need to vacate the property until the underpinning process is complete. If your building experiences foundation movement and you need underpinning services, turn to the team at The Dwyer Company. For over 40 years, they have specialized in foundation work and basement waterproofing for residential and commercial customers. They also offer other services like concrete lifting and soil stabilization. To schedule a free estimate, contact their Lexington, KY, location at 859-231-0998, their Louisville, KY, location at (502) 489-5438, or their West Chester, OH, location at (513) 777-0998. You can also visit the website to locate a service area near you.